Every year since my husband and I started living together I have been buying new Christmas ornaments. I am picky so it takes me forever to find something that both my husband and I like. We don't want anything fancy but we both absolutely love Ornaments With Love. 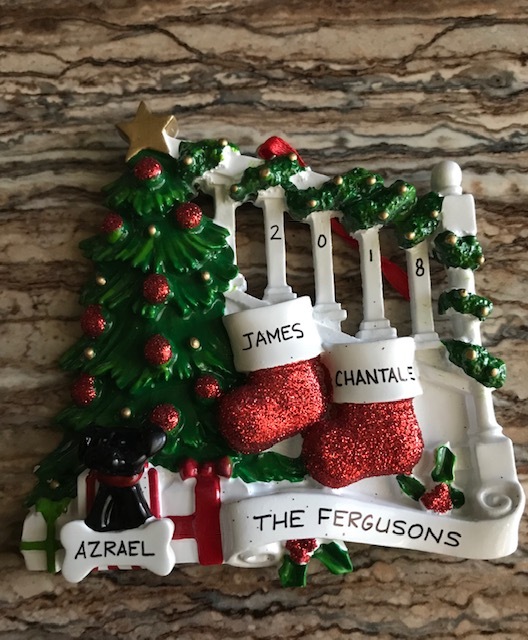 Ornaments With Love has many ornaments for pretty much everyone and you can get your ornaments personalized at no extra cost. Check them out. Those ornaments make great gifts.